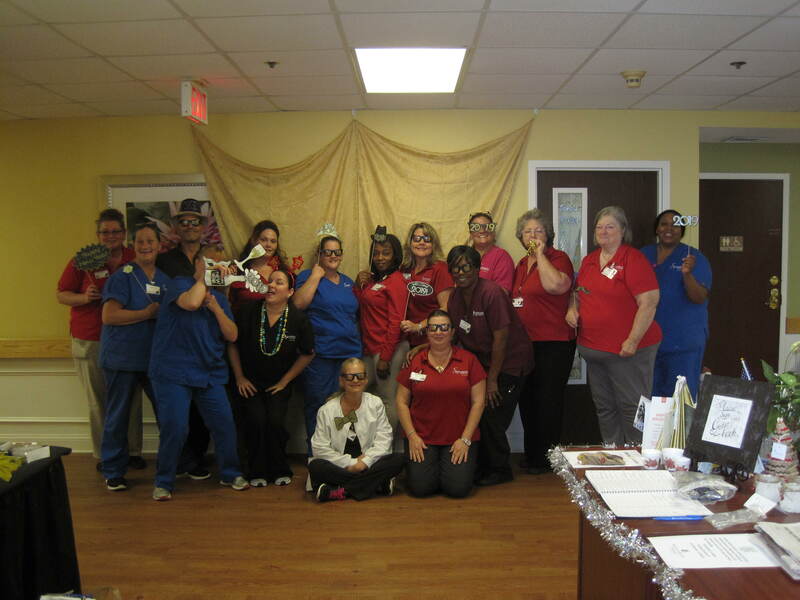 Signature HealthCARE of Ormond celebrated the New Year with Sparkling Grape juice, cheese and crackers. 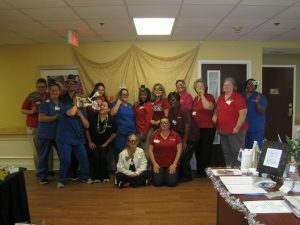 One of our CNA’s Dorothett and Mrs. Mary sang the Auld Lang Syne song and we joined in with them. Then We enjoyed watching the football game.